We will ship your product via UPS, FedEx or US Postal.For all non-custom orders, the product will normally ship within 48 hours of us receiving the order. Yes! Additional shipping charges will apply on all international orders. Please contact us for a quote when ordering outside the continental USA. Import duties and taxes are not included in the item price. These charges are the buyer’s responsibility. Please inquire with your country’s customs office to determine what these additional costs will be prior to placing your order. We want you to be happy with your purchase. If you’re not satisfied with your purchase, simply return your merchandise to us for a full refund or exchange. Returns or exchanges are quick, easy, and free within the 48 contiguous United States. Yes – your protection is our priority.Please check out our Terms of Service. Yes – your information will never be given out or sold without your authorization.Please check out our Private Policy. Yes!We do custom sizing on blankets, vests, and coats. 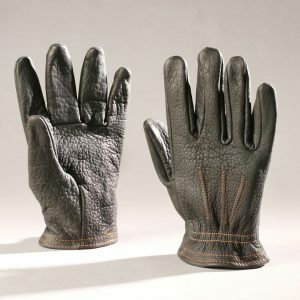 For us – handcrafted means the product is made from beginning to end at our facility in Thermopolis, WY.We create the pattern, hand select the fur or leather for it’s individual characteristics and manufacture the product personally with our staff. Where do your buffalo hides come from? Our buffalo hides come from animals that are ranch raised for there meat and the hide becomes a by-product. 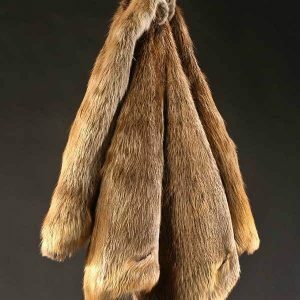 Buffalo fur is amazing soft.All of our hides are prime winter fur – meaning we only hand select the buffalo hides during December and January when the fur is at it’s densest and the wool undercoat is at it’s best. 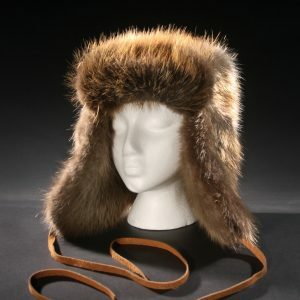 Real fur is sustainable, renewable and biodegradable.The warmth of real fur cannot be duplicated by any natural or synthetic fiber.Fur is natures answer to winter. Light rain or snow will not harm your fur. 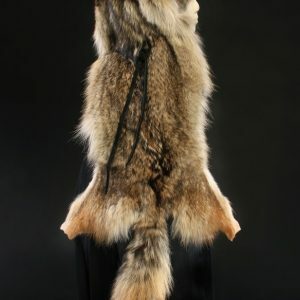 If your fur gets wet, shake it out and hang it to dry in a well-ventilated room.Avoid direct heat or radiators, which can damage both fur and leather.After your fur is dry, shake it again.Most furs will take some rain and snow.